Ryan Peters joined the Poyntelle Family in 2015. As a child, Ryan spent 7 summers at a Jewish residential Camp in Upstate NY. 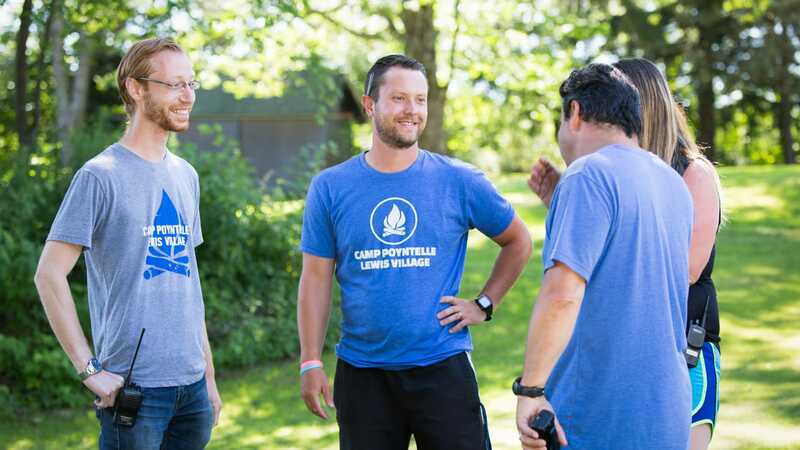 In 1994, he began working the summers as a counselor, Group Leader and Head Counselor for Trail’s End Camp, a prestigious, privately owned residential camp in Pennsylvania. Before long this became his full-time career and passion. For 23 years Ryan served as the full-time Associate Director of Trail’s End Camp, managing the daily program and all operational logistics. Ryan reinvented their teenage program, resulting in 150% increase in enrollment and bringing it into the forefront of the summer camp industry. Ryan brings a wealth of knowledge and experience in all areas of residential camp management. He has been a speaker at the American Camping Association’s Tri-State Camp Conference and a co-chair of the Conference Exhibit Center. He served as the Secretary of the Wayne County Camp Alliance, of which Camp Poyntelle is a member. Ryan has a Bachelors Degree in English & Psychology and dual Masters Degrees in English and Behavior Management. 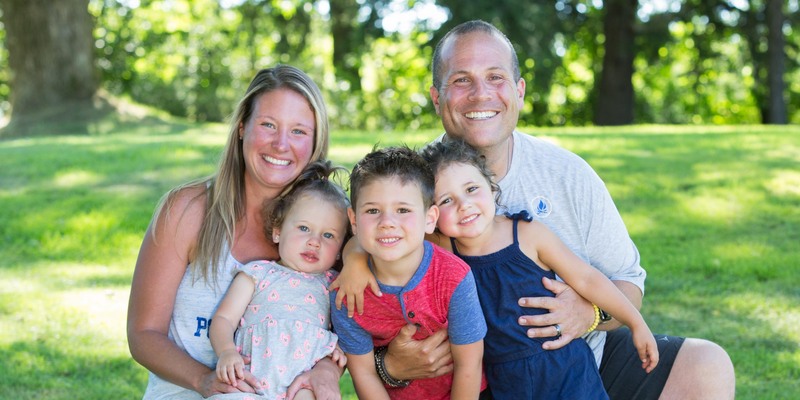 Ryan’s wife, Corey, also comes to us with significant residential summer camp experience. She has spent the past 10 years working in various capacities at Trail’s End Camp and Chestnut Lake Camp. Most recently she was the Assistant Director of Chestnut Lake, where she oversaw all logistics, operations and programs. She is a graduate of Lafayette College with a Bachelors Degree in Psychology. Ryan and Corey reside in Babylon, New York along with their young children, Kolton, Kennedy and Kooper. 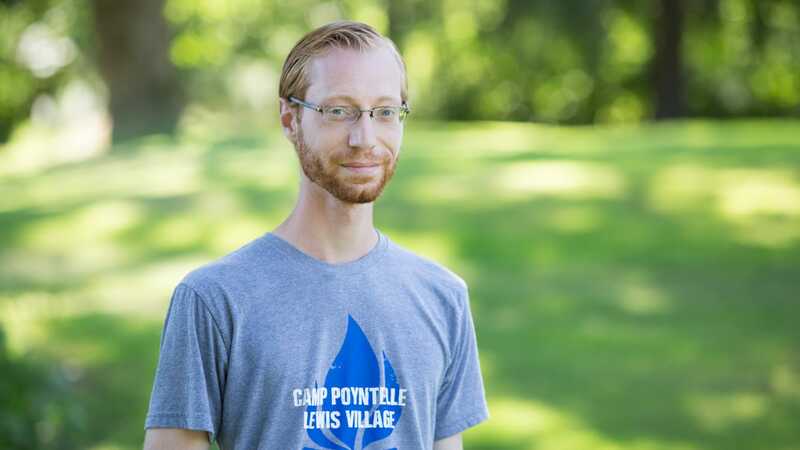 Adam Popper has been a member of the Camp Poyntelle family since 2001. He was a camper for 7 years, culminating in his LIT year. Adam went on to serve in multiple leadership roles in our camp community. He spent most of his staff years as our Program Director, where he excelled at managing camp’s daily schedule and overseeing our Non-Bunk Staff team. Adam joined our full time team as Assistant Director in October 2015 and we look forward to many years together.